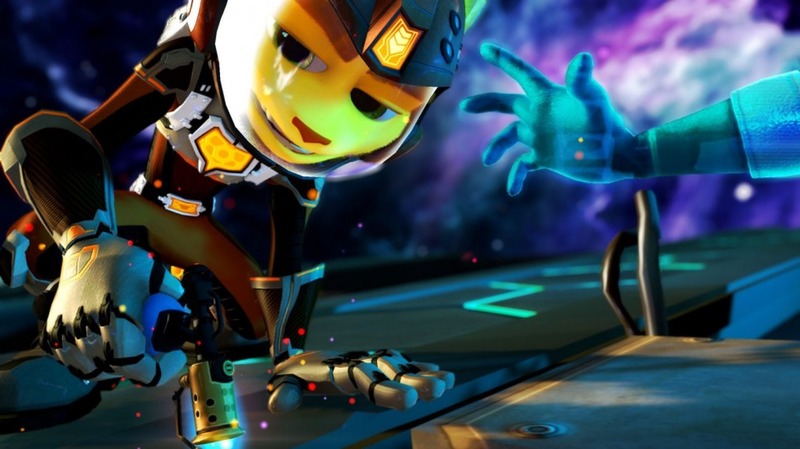 Vuoi pubblicare qualcosa su Ratchet & Clank: Nexus? 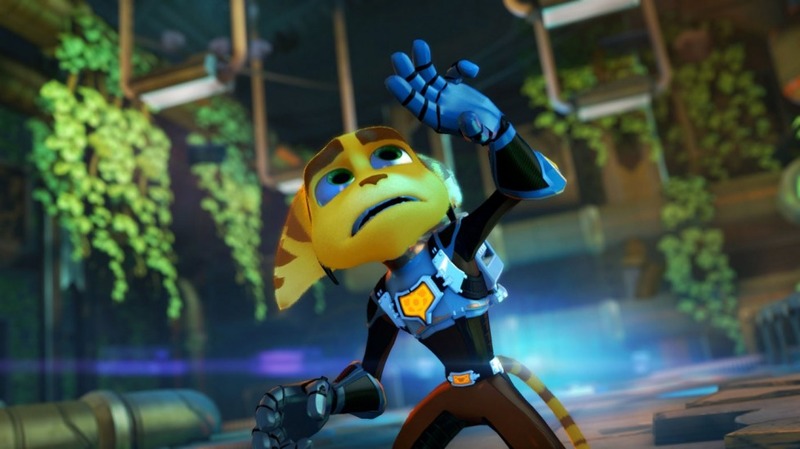 Mio dio quanto mi mancava un capitolo canonico di questa serie, "this oddly-specific upgrade"
Ratchet & Clank: Into the Nexus 8th Cinematic - Thanks Destructapalooza! 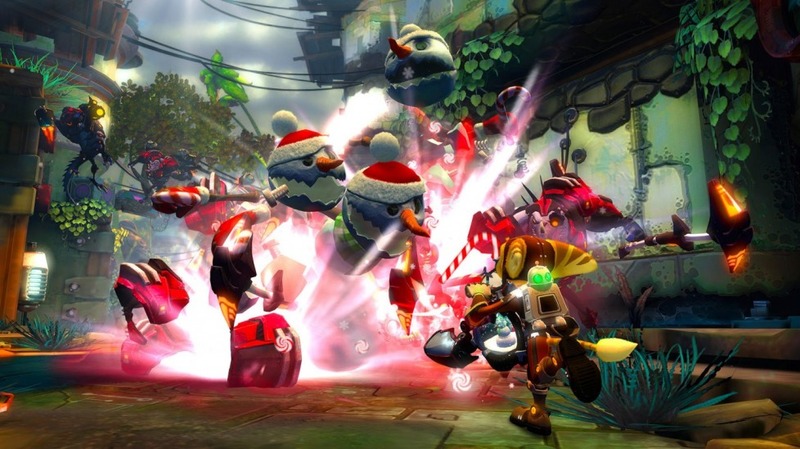 Ratchet is always known for great weapons. 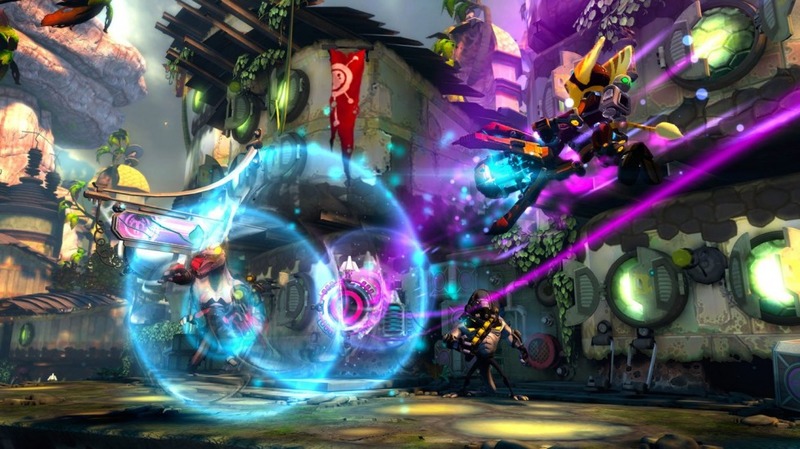 To give you a sampling of some of the new and fan-favorite weapons in Into the Nexus, we put together this..
Ah, se qualcuno ancora non l'avesse visto, ecco il gameplay della demo mostrata al Gamescom di Ratchet & Clank Into the Nexus. 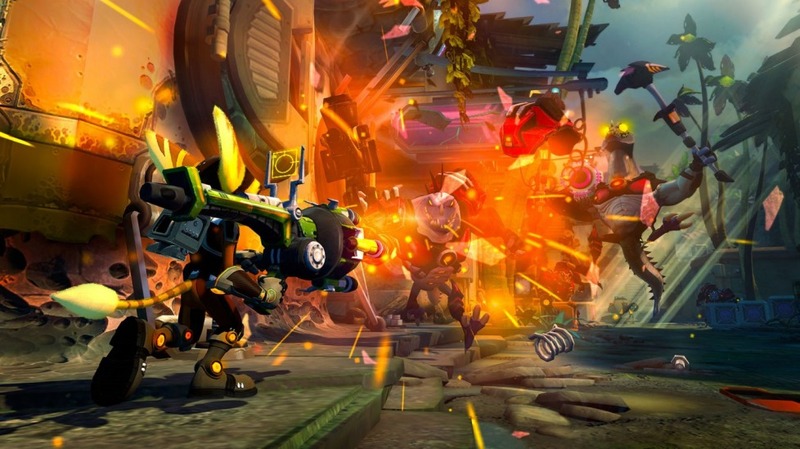 Insomniac Games Creative Director Brian Allgeier walks-through the Ratchet & Clank: Into the Nexus Gamescom Demo. 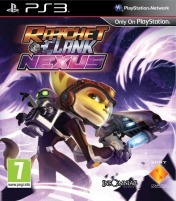 Into the Nexus is available this Hol..
Ratchet and Clank Into the Nexus Gameplay Trailer 【Revealed HD】 Today has been Ratchet & Clank: Into the Nexus day, with news leaking out left and rig..